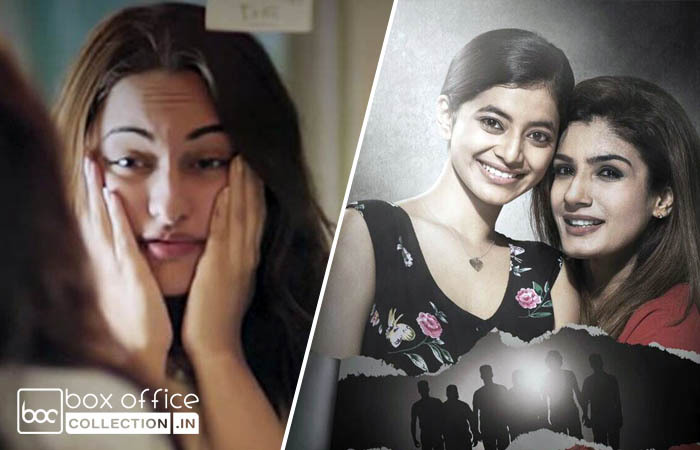 New Hindi offerings of this week, Noor and Maatr were received good response from audience for their trailers but at box office both got failed to attract enough crowd toward theaters. 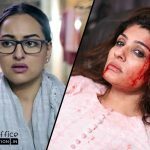 Despite high scale promotions and star power, Sonakshi Sinha’s starrer Noor remained dull throughout the opening weekend. Fans liked the movie but from audience as well as critics, Sunhil Sippy’s directorial received mixed response. Although most of them appreciated the performance done by Sonakshi, but that wasn’t enough to lift it up. While last week released Fast And Furious 8 reported far better business. With overall 15-20% of occupancy in the opening weekend, Noor did the business of only 5.52 crores from 1450 screens across the country. 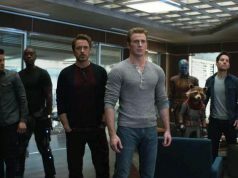 That was including 1.54 crore of Friday, 1.89 crore of Saturday and 2.09 crores of Sunday. Now it is running in weekdays and as expected faced abrupt dip in business graph. 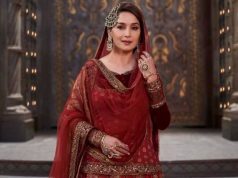 On Monday, Noor recorded 61% of drop than Friday and added the amount of 0.60 crore to it’s account. On the next day i.e. Tuesday, with further decline Sonakshi starrer managed to collect 0.55 crore and made it’s 5 days domestic total as 6.67 crores. On the other hand, Maatr is the comeback movie of Raveena Tandon after a long time and based on serious issue like violence against women. This is why it was released with some buzz among her fans and audience. But unfortunately it got failed to impress anyone. 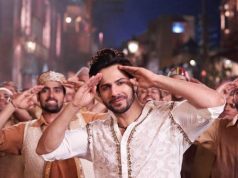 In the opening weekend with overall 5-15% occupancy, Ashtar Sayed’s directorial raked the business of 1.68 crores, which was including 0.42 crore of Friday, 0.46 crore of Saturday and 0.80 crore of Sunday from 350 screens across the country. Now it is running in weekdays and asusual getting lesser footfalls in theaters than weekend. On Monday, Maatr faced 40% of dip than Friday and minted 0.25 crore. Then on Tuesday with further drop, it collected 0.23 crore and made it’s 5 days total collection as 2.16 crores on domestic box office.